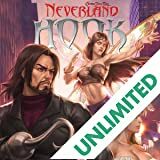 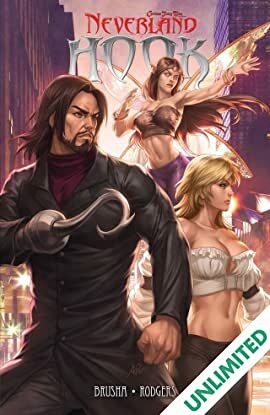 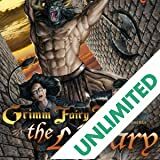 The sequel to Zenescope's hit Grimm Fairy Tales spin-off Neverland is now available. 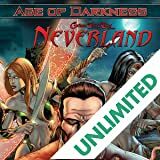 Evil has risen again in Neverland and the threat to earth has never been greater. 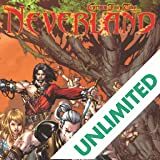 The new ruler of Neverland needs human blood to grow his power and he plans to take his prey from one of the world's biggest cities, New York, by pulling its residents directly into Neverland. 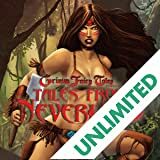 And all that stands between him and success of his devious plan is a small group of warriors led by Cross, Tiger Lily and Tinker Belle.